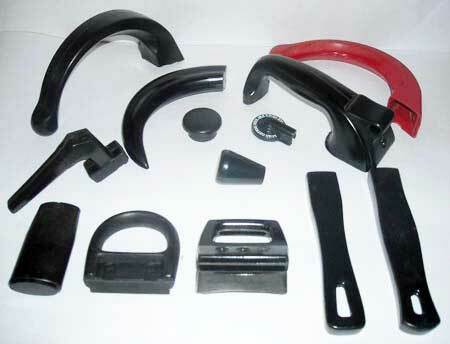 Technoplast offers the best quality Bakelite Handles made of optimum quality Bakelite. These are frequently used in different kinds of households like electric irons, kettles etc. The Bakelite handles and Bakelite Handles Knobs are manufactured keeping in view the specific requirements of the customers. All these features make us prominent among the Bakelite Handle Manufacturers and Exporters from India.